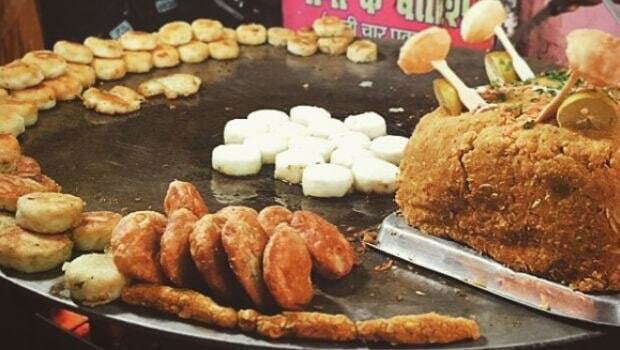 In Lucknow, when we were growing up in the 1980s-1990s, the aspirational place to go to for chaat was King of Chaat in Hazratganj. The likes of Shukla Chaat that so many now talk about had not been discovered in pop circuits just as yet and King was king as the legend went because the income tax department had counted the number of pattals strewn around his stall, determined the annual income and raided the chaatwallah for hiding it! The story may or may not have been true. But King of Chaat served bites that were more expensive than most others in humbler parts of the city. 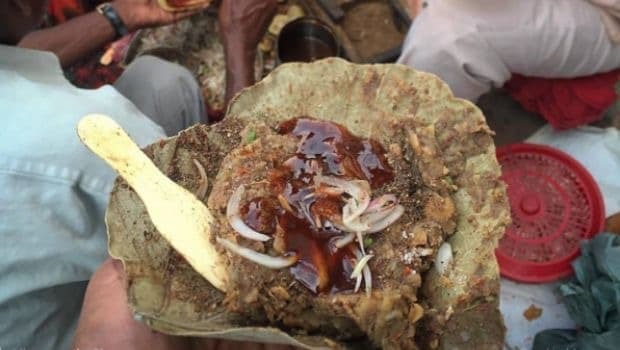 The go-to chaatwallahs for us, on the other hand, were always in Aminabad, the impossibly crowded marketplace, where narrow twisting gallis were quite different from the broad and beauteous avenues of Hazratganj, the city’s posh bazaar. It was in Aminabad that we alighted and made our way to one of these narrow nameless gallis lined with chaat shops and had pattals of aloo ki tikiya, pani ke batashe or matara, sitting on crowded wooden benches placed against the walls, always jostling against the tide of humanity that seemed to flow into and out of the market without a break at any hour of the day. It was claustrophobic but well worth it. Chaat in Lucknow has always been referred to in decorous terms: tikiya, not tikki, batashe, delicate and proper, not the Delhi mouthful—gol gappe. There’s no roughness in the nomenclature, no hint of the pedestrian—except perhaps when it comes to “matara”. What is called matar everywhere else, white dried peas, is for some reason dubbed matara in Lucknow. Like a familiar friend. The chaatthat is concocted out of the peas however is far from boring. Unlike the gruel-like versions of boiled white peas, served in runny gravies, scooped up with kulcha in Delhi and other parts of the country, matara (now called Matar ki Chaat by the non-Lucknowwallahs, who need to be explained such terms) is elevated by its focus on texture. The chaat highlights not the mushiness of the peas that you would expect but crispiness that comes from its starch. It is this that makes the chaat exceptional. White peas, dried like pulses, have been in use in the subcontinent for much longer than the garden or sugar peas that were only brought in by the Europeans. While the dried peas have been eaten across cultures and countries for millennia, it was only in the 17th century in Europe that garden peas were cultivated as a luxury ingredient, immature pods being harvested. These sugar peas found great favour with the French and the Dutch and were amongst exotic “garden vegetables” that started being cultivated in India primarily for the Colonial masters and upper-class aristocrats. In Awadh, as the exotic garden peas caught on, dishes such as nimona, chunki hui matar, matar sautéed in its pods, keema-matar and vegetarian versions of pulaos with sweet green peas began to make an appearance. Today, these dishes may no longer seem unusual but they were innovations of a syncretic culture where Nawabi cooks were inspired by ingredients brought in by the Europeans. White peas, dried, on the other hand, found other use. If the green peas were sought after for their sweetness and tenderness, the white peas were an easy source of nutrition, with more of the starch content than the exotic peas-in-pods. 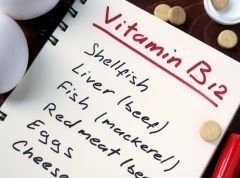 They were commonly available and cheaper ingredients. It is the last two attributes—price and starchiness—that make white matar so chaat appropriate. As a bazaar snack, the first is easy to understand. The second comes into play in the way the snack is served up in Lucknow. 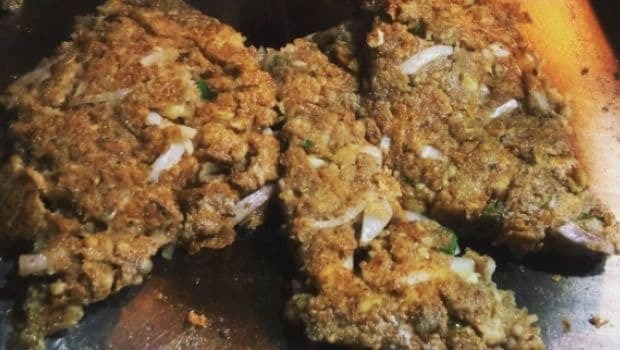 Unlike the rest of the country where boiled matar is mildly seasoned or spiced and then served as a sort of lentil, in Lucknow, matara is a patty. The white peas are boiled, mashed and seasoned with spices and then pan-fried till their starchiness turns them crisp on the outside. Matara is then served hot, not with indiscriminate lashings of dahi and saunth, yoghurt and tamarind chutney, but with lime, slivers of ginger and chaat masala (with roasted zeera and rock salt as the two main ingredients). That used to be the best way to enjoy the chaat, at best with some fresh green coriander chutney too. Though, now, of course, the tyranny of dahi-saunth, which has ruined the variety of flavours of Indian chaat has made its appearance in the matara too. No one really looks at chaat’s nutritional value. However, for what it is worth, dried white peas have cholesterol-lowering fibre, which can stabilise blood sugar levels, plus some protein and Vitamin B. Dried peas have virtually no fat. Of course, if you are frying them as a patty, it’s best not to think of the latter. 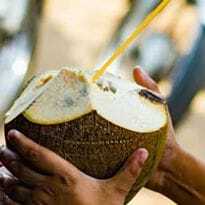 Just enjoy the matara!